Life is a journey and home should be a place of comfort, fulfillment, and enjoyment. 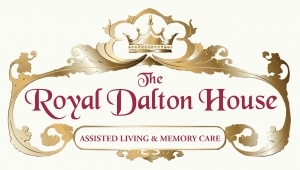 At The Royal Dalton house, we provide a safe and secure environment all while blending in community, warmth and a place that feels like home. 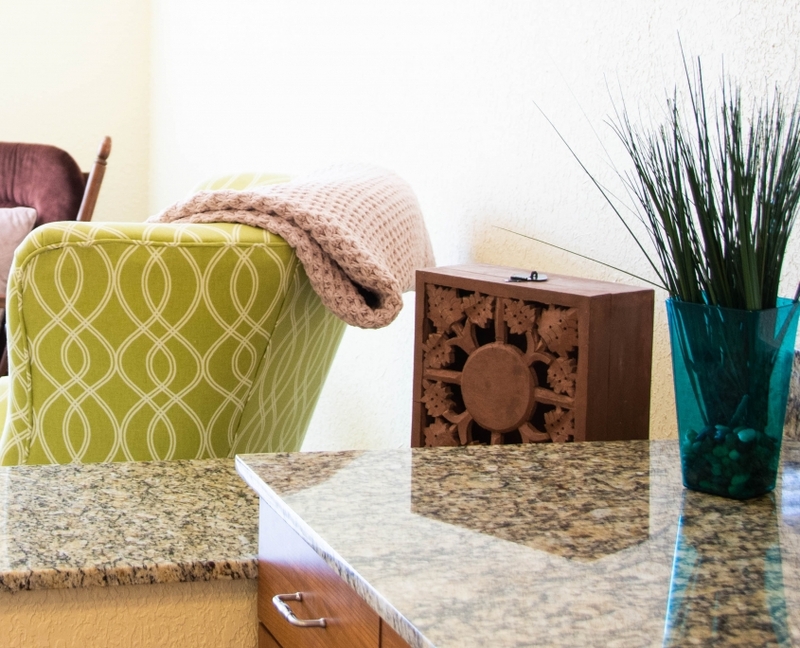 Our community offers spaces to relax and be with friends and family. We take the time to understand the needs and goals of our residents. We then create the lifestyle your loved one needs. Assisted living lifts the burdens of having to carry out everyday tasks. Your time and energy should be spent with friends and family and not mundane tasks. Let our sensational staff take care of your living quarters maintenance so you can play bingo, watch a movie or enjoy a beverage in our English Style Pub. Our affordable all-inclusive monthly rates include all fine dining, social and recreational activities, apartment maintenance and much much more. Residents live on our English inspired campus featuring a large courtyard with fountains, putting green and lush landscapes. Our support staff is dedicated and at your service to help you live the best life. The amount of care and support services is provided based on your individual level of care needs.